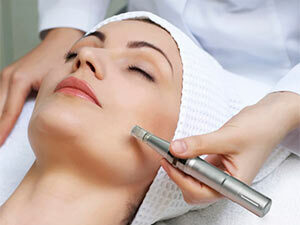 Dermabrasion, chemical peels, facials are all great things you can do to help your skin glow. But these methods only work on the top layer of the skin. Want to go further than just skin deep? Microneedling with MD Needle Pen could be the answer. It’s not as scary as the name sounds, promise! Here’s a look at what microneedling is, how it could help improve your skin, and a firsthand experience of what it’s like to get a microneedling treatment. The basic premise of the procedure is to injure your skin (just a tad) to make it better in the long run. The procedure punctures down 0.25 to 2.5mm into the skin with tiny needles, into the epidermis and the superficial dermis where collagen resides. We’re actually creating a wound-healing response. This wound-healing response is what creates new collagen, and what can tighten skin, and improve scars and wrinkles. Those micro-injuries heal up quickly too. Microneedling doesn’t necessarily look like a dermaroller torture device that are covered with needles and look kind of terrifying. Microneedling with a handheld motorized pen, like MD Needle Pen is where many dermatologists have switched over to for patient comfort and precision. What Skin Conditions is Microneedling Helpful For? It’s extremely helpful with acne scars or subtle signs of aging. It will softening lines and wrinkles, improve skin texture, and you can even use microneedling to help with stretch marks. and serum penetration. The microneedling craze is real. Visitors to RealSelf researched microneedling twice as much during the first half of 2016 compared with the same period in 2015. The procedure has a 90% ‘Worth It’ rating on RealSelf. It’s less expensive than lasers — and is safe on all skin types. 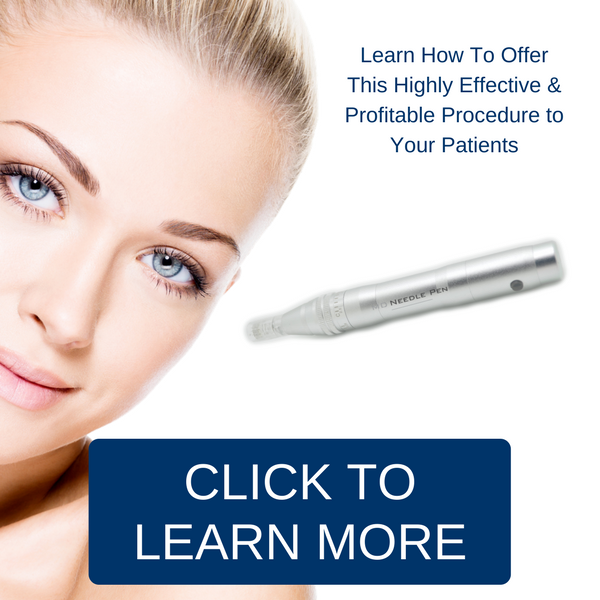 Microneedling offers less downtime and pain as associated with laser alternatives. Microneedling is great for younger patients with subtle scarring or patients with darker skin who are not candidates for laser. How often Should You Get a Microneedling Treatment? 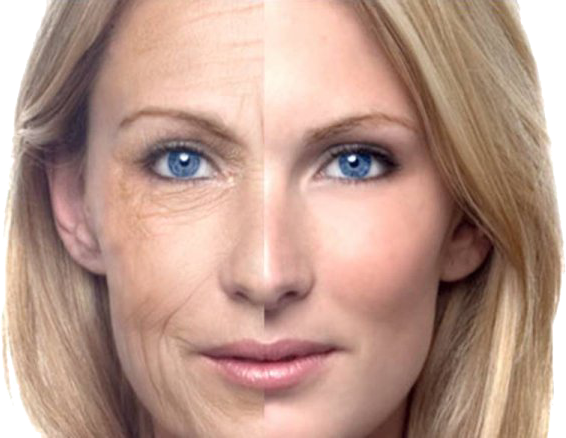 A series of 3-6 microneedling sessions spaced at least 4 weeks apart will give the most effective results. Full correction may require additional treatments based on skin condition but with a series you will see significant improvement. It doesn’t hurt — that much. You know how doctors always ask you how bad the pain is on a scale of one to ten? Microneedling would be a 2-3 on the pain scale because numbing cream is applied for 30 minutes before the treatment. Expect to feel a light pressure during the procedure. It is best not to make appointments the day after you get microneedled. Your skin can be red, and look like a sunburn which usually subsides in 24-48 hours. So are you ready to get your needling session?